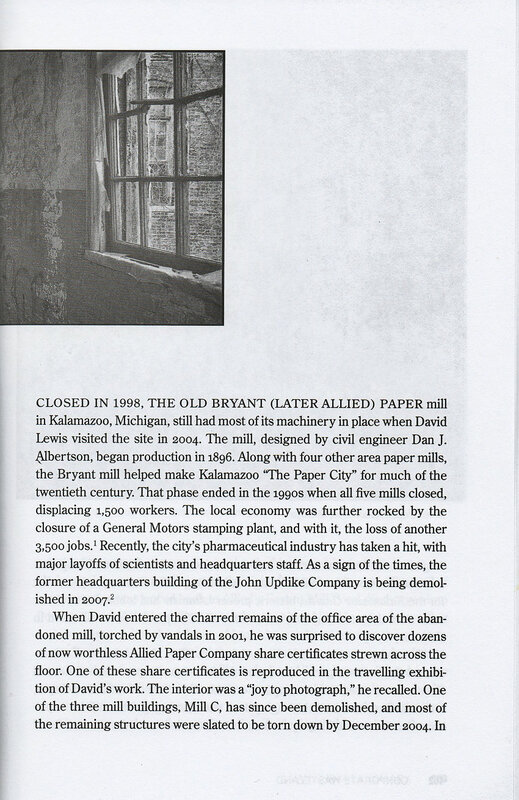 Bryant Mill in the Book "Corporate Wasteland"
The 2007 book "Corporate Wasteland" by Steven High and David W. Lewis contains a section on the Allied Paper Bryant Mill. 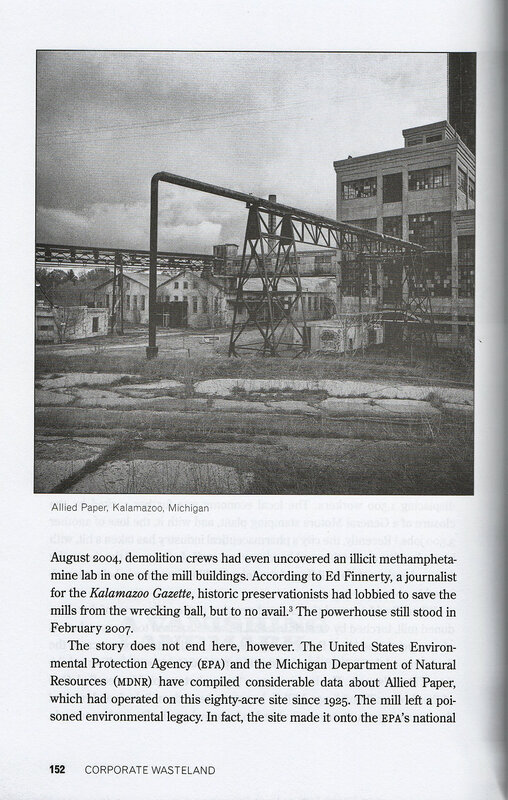 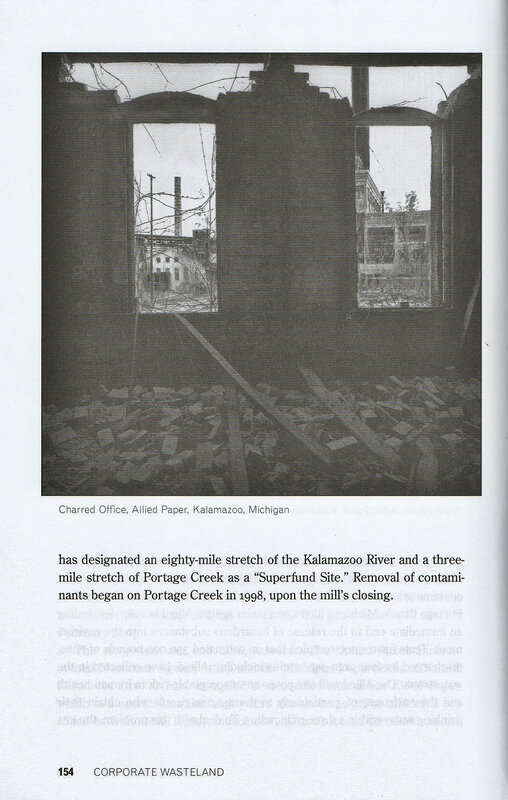 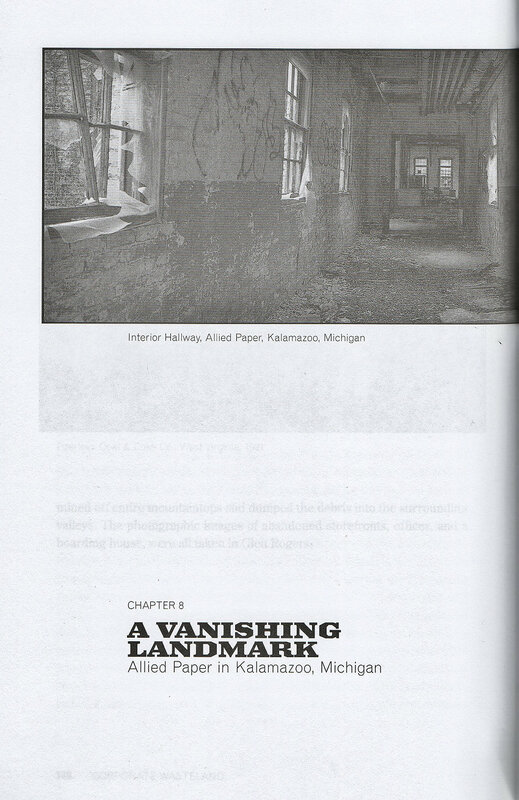 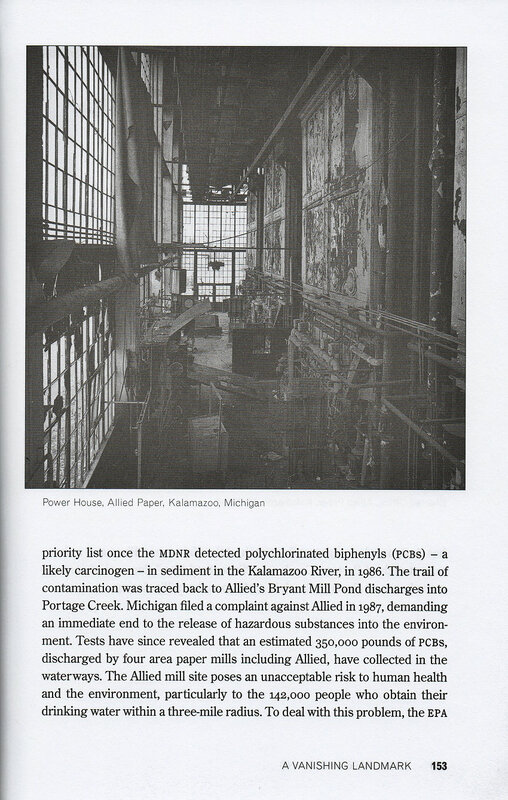 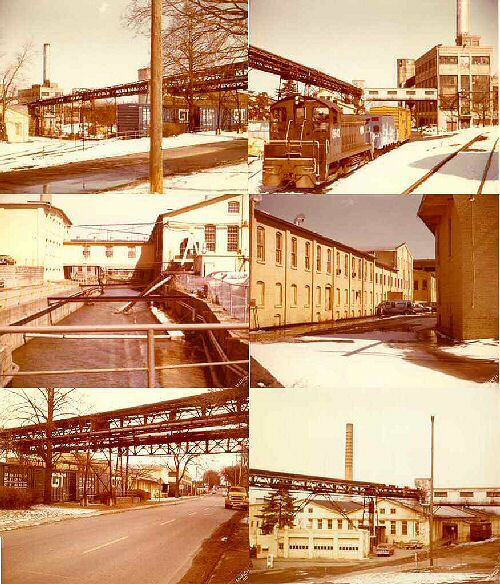 This is based upon a visit to the site in 2004, prior to demolition of most mill buildings. 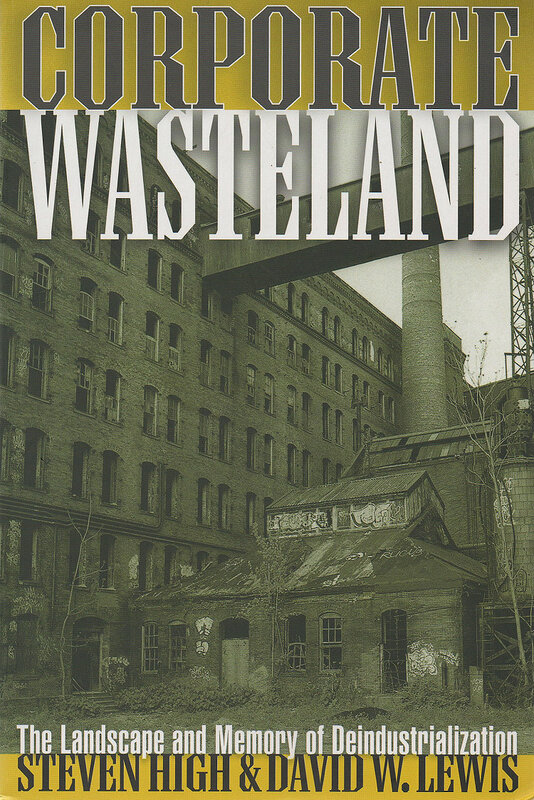 Used copies of this book are available for purchase on eBay and Amazon.